Arlene Yeulet’s ladies curling rink entered the holidays on a high note last night. MAGICAL NIGHT – Arlene Yeulet’s ladies curling rink entered the holidays on a high note last night. 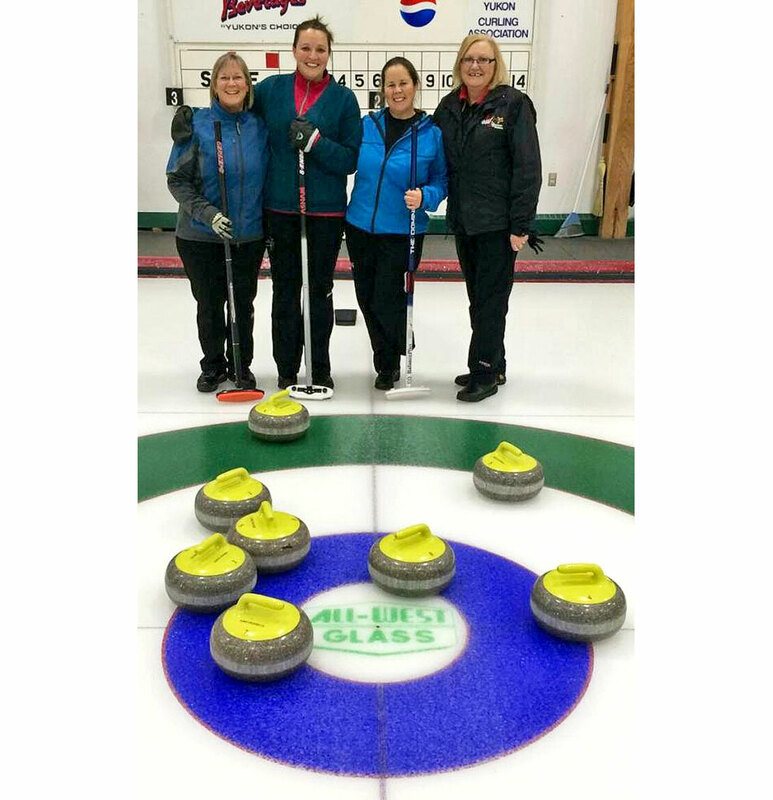 Her team stole an eight-ender at the Whitehorse Curling Club – the first of the season. The rare score indicates a perfect end. From left are Yeulet, third Nicole Baldwin, second Helen Strong and lead Marg White.